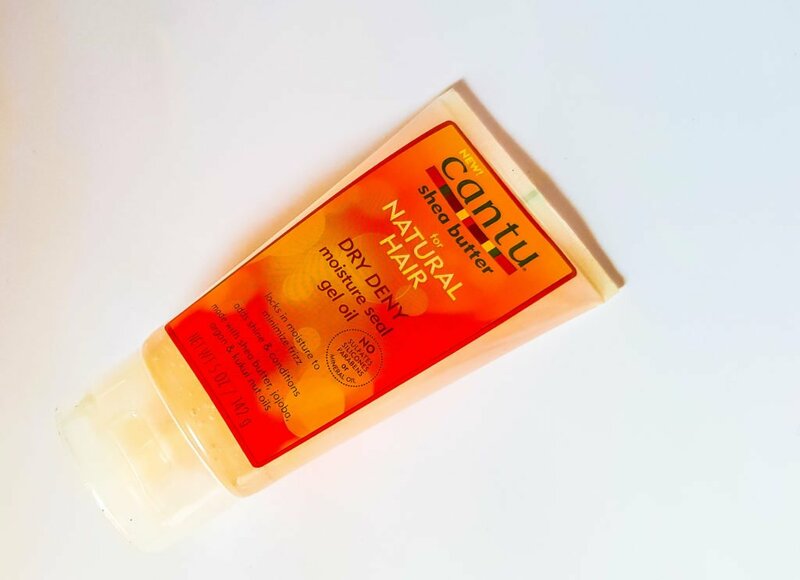 Cantu beauty is known mostly for its hair products but there is more to it. 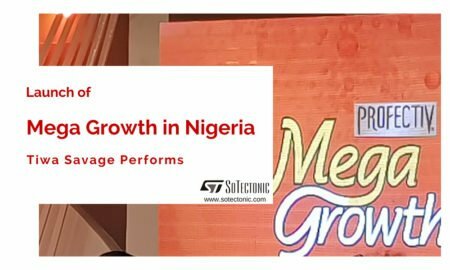 It is actually a beauty brand with skin, hair and scalp products with shea butter as its major ingredient. The products are also considered very safe with the words, “No sulfates, silicons, parabens or mineral oil’ stamped on all of their products. I had to start with this because it is my favourite of the bunch. This product is goodness in a jar. 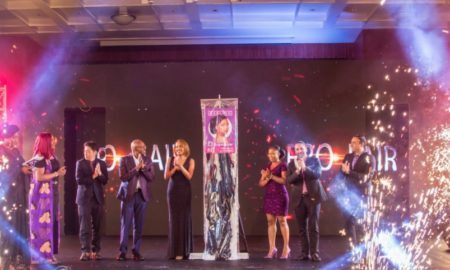 According to the company, it repairs split ends, conditions and elongates hair for stronger curls. You do know that the ends of the hair is what determined if you retain length. The moment the ends are weak, that is an assurance that the hair cannot grow. Since I opened the box, it has become my liquid in the LOC method. I spray it at least once a day and when I do remember, I add my oil and then the cream. Once in a while, I spray water first on my hair then I spray the mist and continue with my oil and cream. By the end of this year, I will be back with an update. Right now, my length is just by my jaw. So, let’s see where it is by the end of the year. 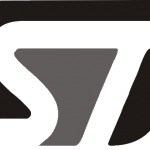 This is another one of the products that I have used. 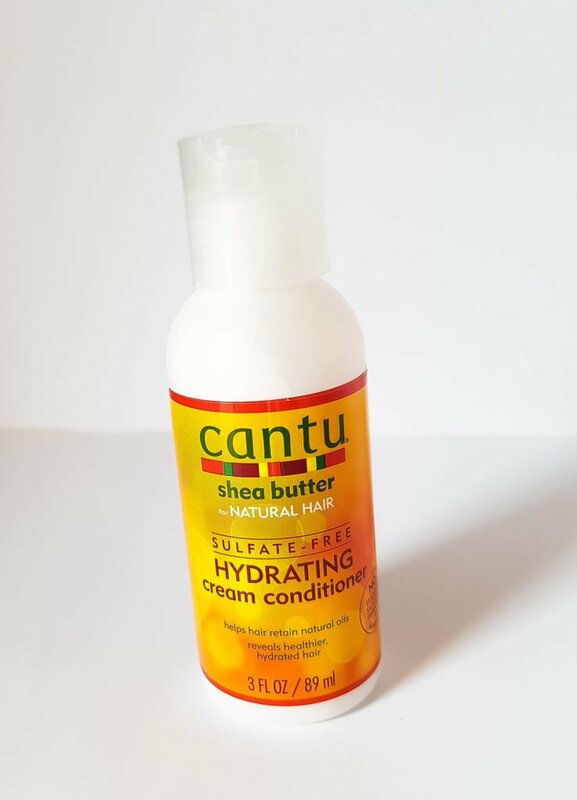 I took out my hair after about a month and then started wash day with this product. We followed the instruction to use cold water. The stylist applied a little the first time and then rinsed out but it didn’t lather as much because she did say that the hair was dirty. By the second wash, it was a lot of lather and then I went in a third time with it just to get my hair thoroughly cleansed. Apparently, while shooting the video, I did not even realize that the jar is different from the satchet. They do about the same thing but the satchet is more intense and it is for extremely dmaged hair. That was what I used for wash day wince I was starting out the treatment. After applying the product, I went under the steamer for 15minutes as directed and allowed the hair to coll before rinsing the product out. As soon as I rinsed it out and dried my hair, you should see the definition of my curls, more pronounced than I have ever seen it. I wish that I took a picture for you but I believe that if I had gone ahead to do a twist out, the curls would be super nice. I plan to try that out but maybe next year because right now, my hair is in repair mode and gentle is key. This is expected to repair hair breakage. I did use it after rinsing the masque out. The stylist opened a satchet and then massaged it into the scalp before going for my oil, cream and styling. 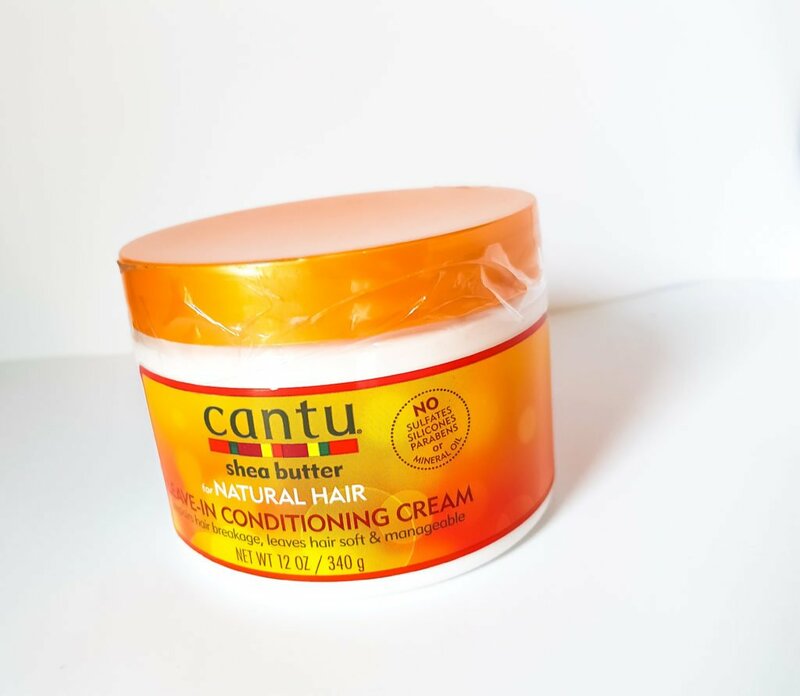 You can use this as the cream in your LOC method and it should go well with the strengthening mist. I have a jar from last year. I will get it out and then start to use it as well. This will be for days that you want to have a regular wash day without the steaming process. It will help to retain the natural oils. You can also use as a cowash though the brand actually has a product specially designed as a cowash. 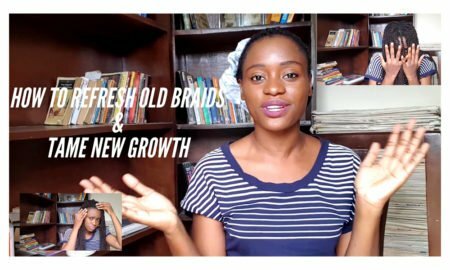 Like the name, it is for twists and locks. 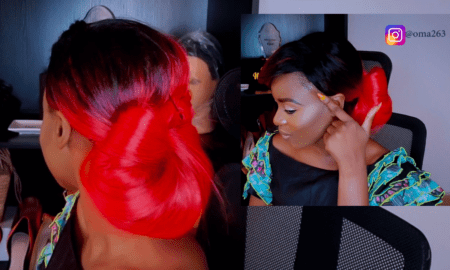 The stylist is expected to apply to the hair in sections before twisting. This will help to hold the twist. If you need to touch up, you apply a little on your palm and then roll it on each twist or lock. 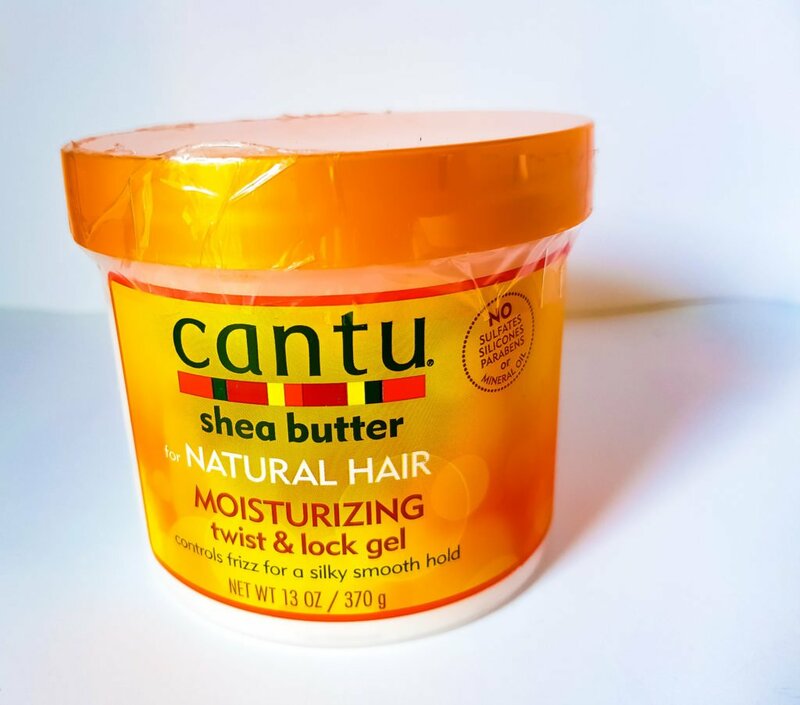 This product is used to revitalize the curls but, it is best used with the twist and lock gel before twist. 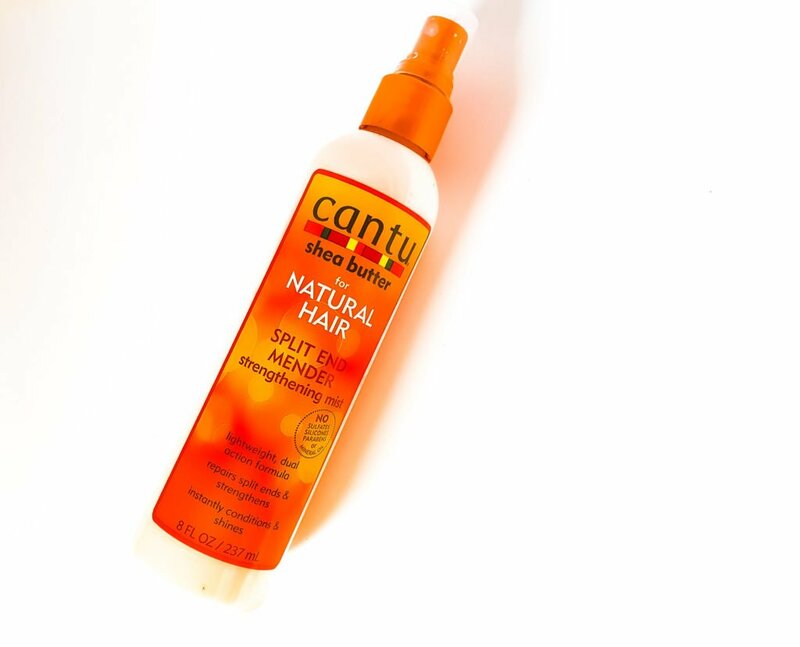 The only thing is that you can use it by itself on your curls to get the curls popping. I am yet to understand how this is used but I read a review HERE which you should check out. Maybe you will have a better understanding of how to use this product than I did. If you do, please share in the comment section while I keep up with my research. In the meantime, watch the video HERE to see how I use it. 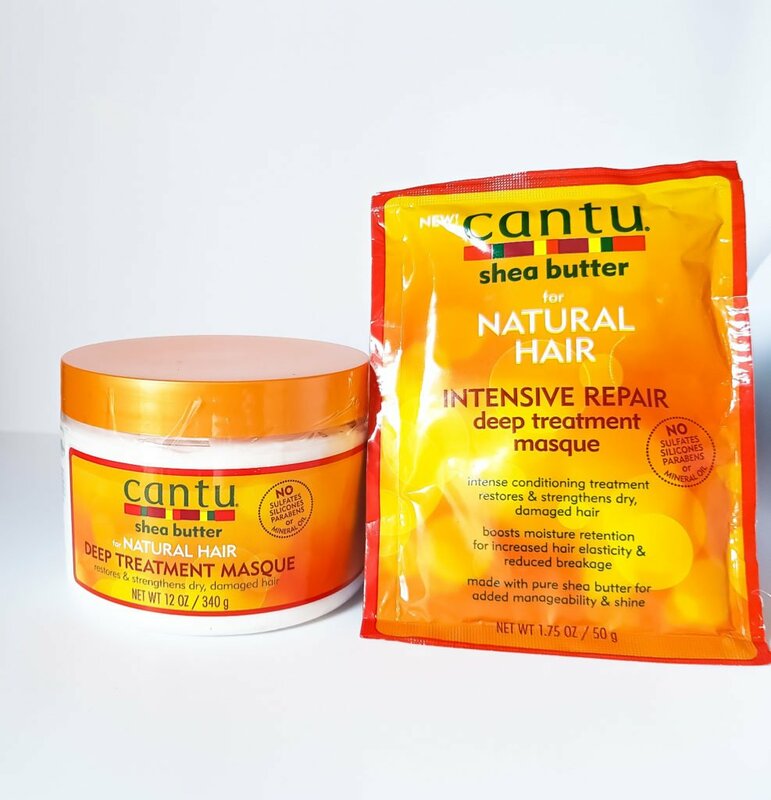 Cantu also has a range of product specially designed and formulated for men. All the beard gang brothers in the house need to get a hold of this. The company says it is non-greasy with caffeine which promotes hair growth, hemp seed oil which moisturizes the hair and tea tree oil which known for anti infection and anti bacteria which is what you need to keep that beard fresh if bae is going to be coming in contact with them *wink*. The name explains it all. It contains caffeine, hemp seed oil and willow bark. The 3 in 1 can either be used for the hair or to shower while the leave in and the pomade is for the hair. The 3 in 1 contains caffeine, hemp seed oil and tea tree oil while the other 2 is missing the tea tree oil. These are in satchets but they have the jar sizes as seen on the body of the satchets. 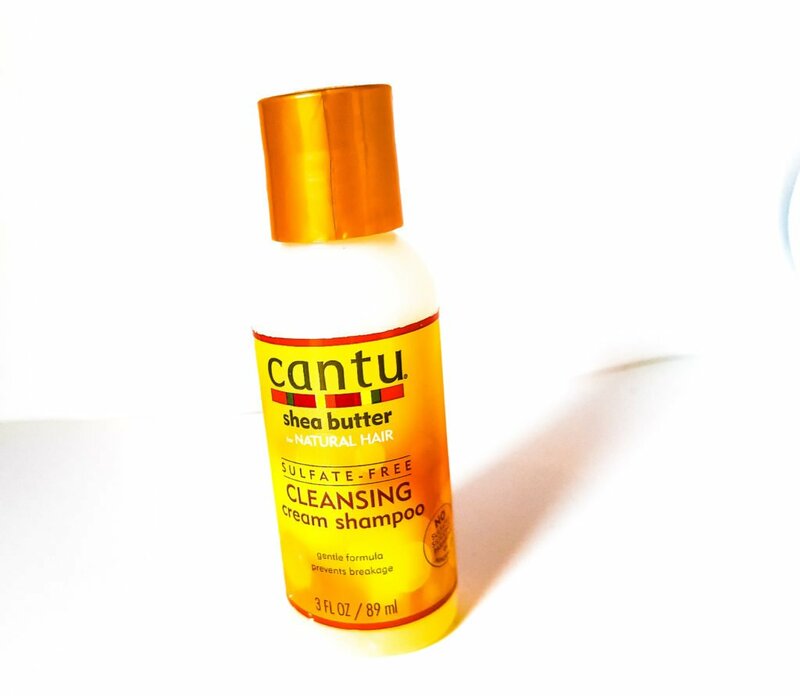 If you will like to win a Cantu set, watch the video below and follow the instructions at the end of the video. 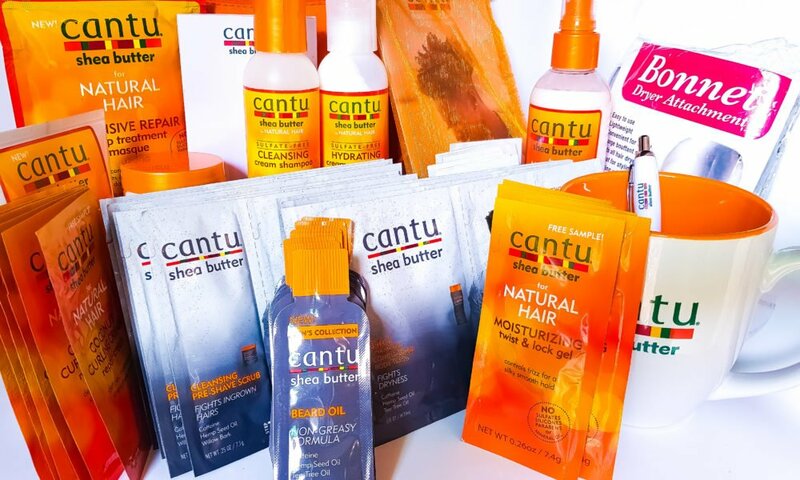 Which Cantu product have you used?